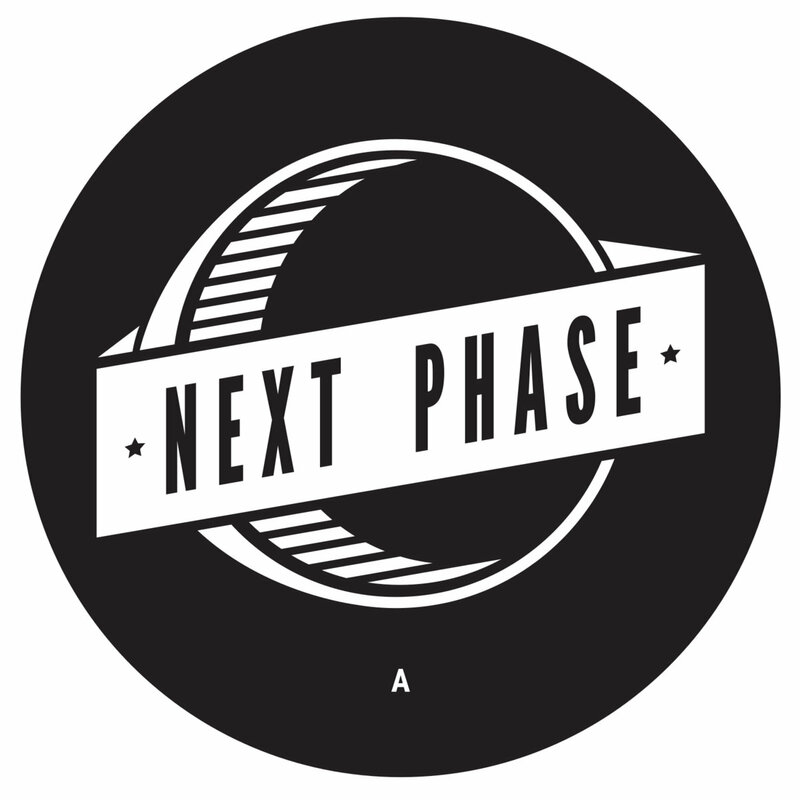 Amias Channer absolute beast of tune , its got everything, teasing emotional vocals over surging drums and a pulsating enveloping basslline. Favorite track: B1 - Infest & Tim Reaper - Shifted Feelings. The OldBoy Phuture-T absolutely kills it with this super heavy Amen destroyer - As raw and as brutal as you're ever likely to find....its innocent enough during the intro but wait for the drop at 2.50mins..ouch! FPZ A brilliant 4 track EP. 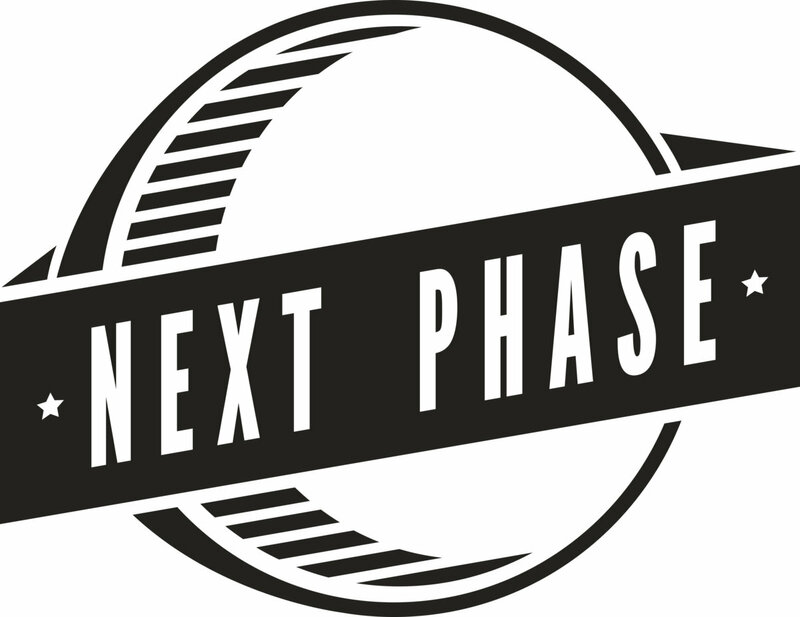 Urban breakbeat rollout biznizz from some great producers. 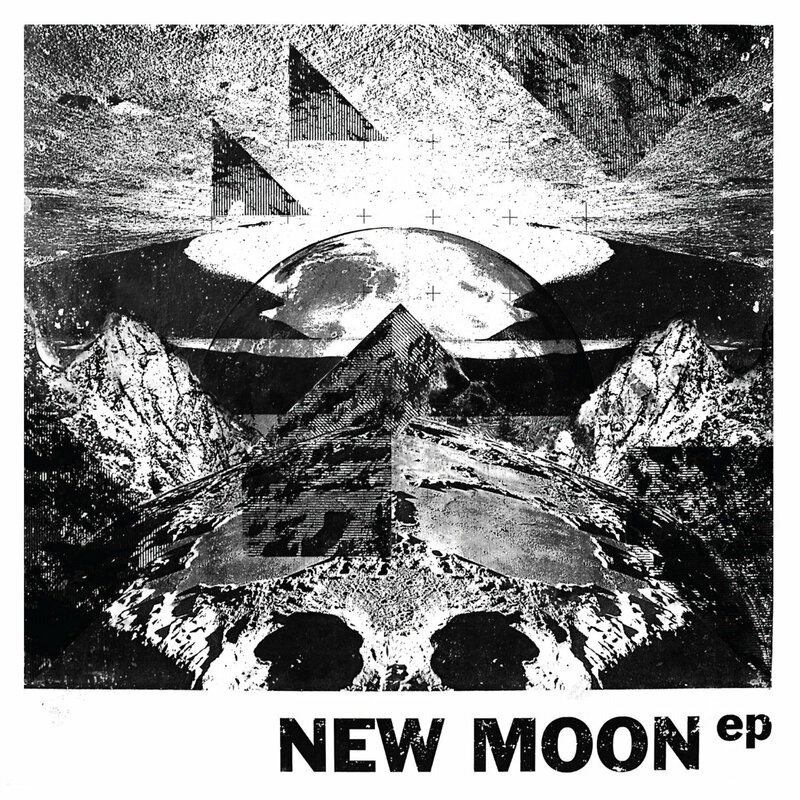 Nice variety in the tempos, definitely something for the beat headz out there. 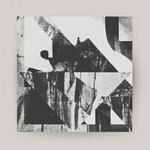 Favorite track: B2 - Leonux - 94. 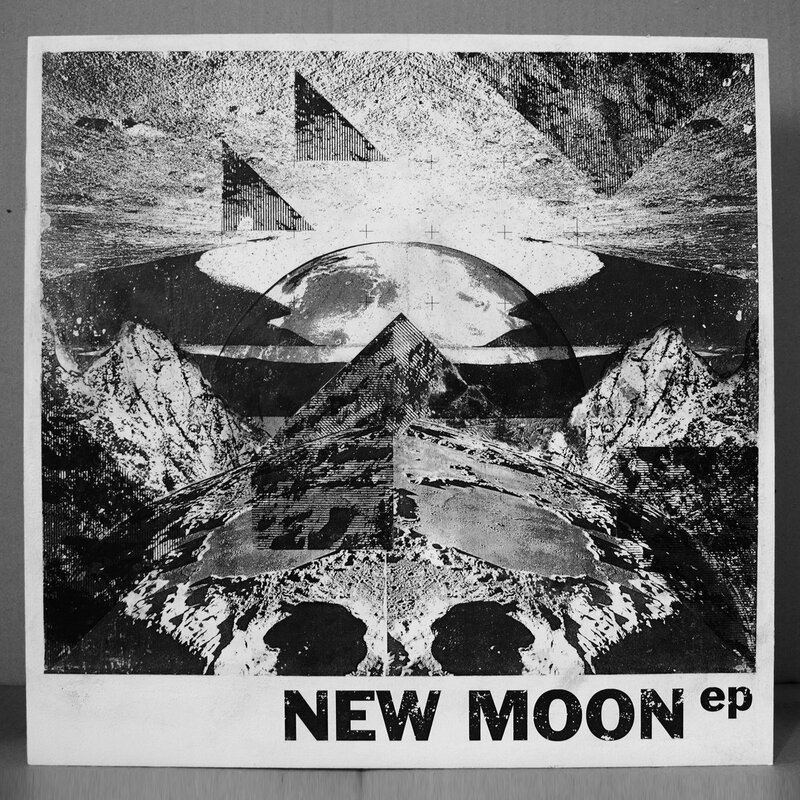 New Moon Ep Artwork ink transfer on wooden panel. Hand made collage ink transfer on a wooden panel. LIMITED EDITION WITH THE INLAY POSTER ARE SOLD OUT!!! 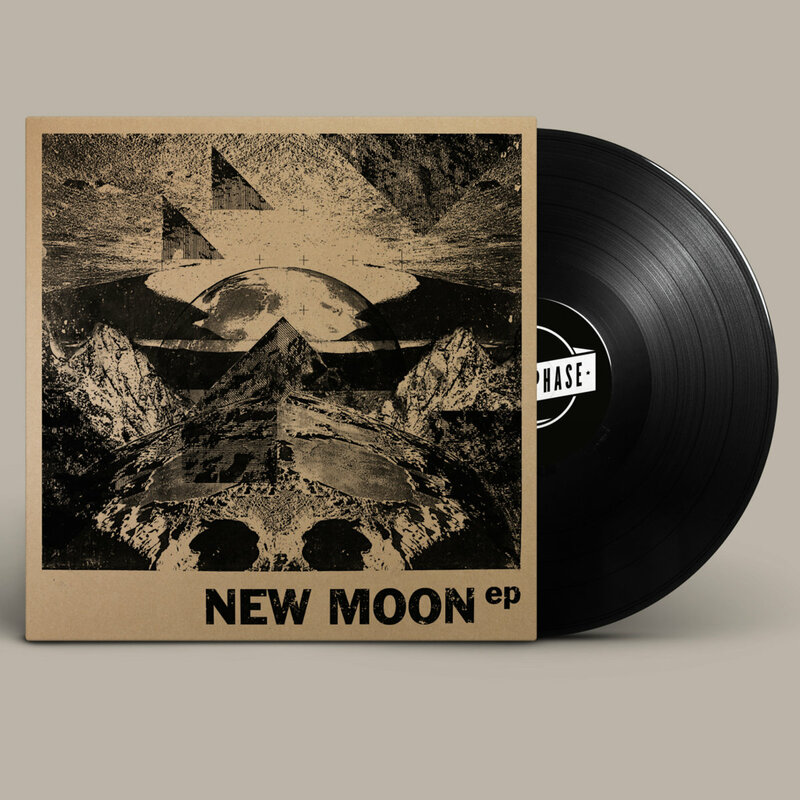 The New Moon EP is the debut vinyl release from Next Phase Records. 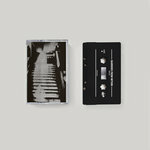 It follows in the same tradition as their previous CD and cassette compilations delivering diverse break beat driven music supplied in bespoke hand crafted artwork. 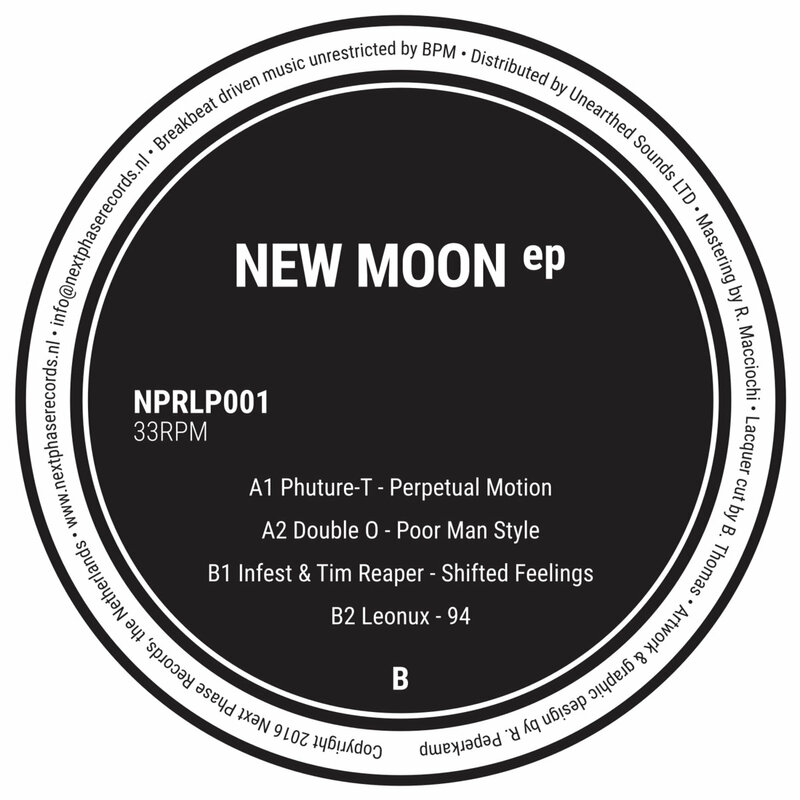 New Moon consists of four alternate takes on the drum and bass artform unrestricted by BPM. Perpetual Motion alternates between intricate drumfunk and distorted amens. Seamlessly switching from ambient fx to jungle sirens and classic drum stabs the end result is an unpredictable melting pot of contrasting drum and bass styles. Poor Man is a gloriously deep blend of traditional dub reggae and modern bass music. Double O disregards the traditional DnB BPM creating something that is unmistakably jungle whilst managing to sound nothing like it. Modern London fusion. Shifted Feelings is a contemporary take on early nineties “intelligent” drum and bass. Sophisticated drum edits, soul searching female vocals and a sublime Foul Play style transition combine to create the perfect track to overcome the stresses of daily life. 94 reflects on a time when Reinforced and Metalheadz were busy forging the cornerstones of jungle. The ultra-crisp breakbeats, sinister atmospherics and pitched down vocals reminiscent of that era are all present here constructing the perfect tribute to the forefathers of breakbeat music.